Congratulations Grads & Happy Father's Day to Dads! June is the month when we pull out all the stops to congratulate the Grads and celebrate the Dads in our lives. No expense is too great, and we buy bouquets of helium and mylar balloons because they are festive, colorful and fun. Some come in shapes of champagne and beer bottles with “Happy Father’s Day” emblazoned across them floating mightily in the air-conditioned grocery stores and floral shops. Whoa whoa whoa. Just hold on for a second here! I don’t want to be a party pooper, but allow me to disclose something about balloons that you may not be aware of as unwanted consequences. In a nutshell, driven by the laws of physics, what goes up must come down. What on earth are you going to use instead? Instead of giving Grads a bouquet of latex balloons after the ceremony, how about an orchid or candy leis, and who wouldn’t love dollar bill leis. Here are instructions to make some of them. Depending on your budgets, make gifts that are not physical items and include the kids in the activities. Make memories not clutter! Does he like to read? How about a Kindle or paperback for the beach or camping? 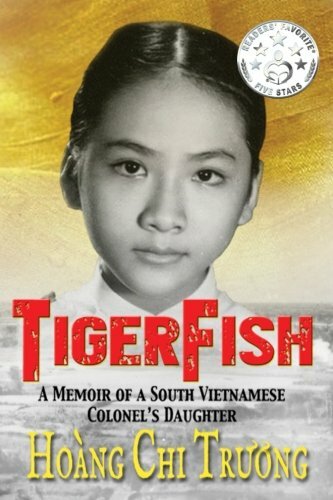 Check out my memoir TigerFish which has 28 reviews of 4.9 stars that you can download to read immediately with any of your device or buy a paperback. 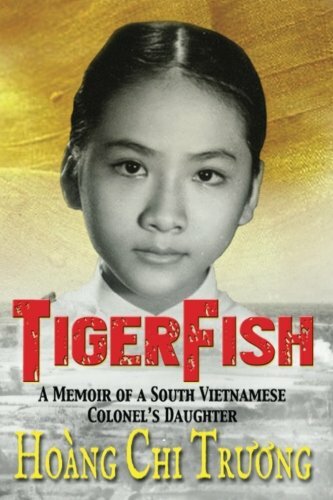 Learn more about my Vietnamese Refugee Experience and why I wrote TigerFish. 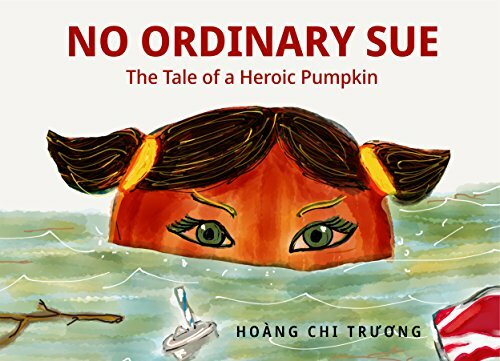 Read Amazon & Goodreads reviews and learn why other readers can't put down the book. I hope these will be compelling enough reasons and alternatives that you can be persuaded to ditch the latex and mylar balloons for not only grads and dads but for future festivities and celebrations. Now that we are empty-nesters, my favorite Father's Day gift to my husband who did such an incredible job with our children is, ready for this? TIME! I give him a "hall pass" every year (and throughout the year) to spend time with his guy buddies who are happily married to spend a few days away together and just hang out. I'll make a nice dinner for him when he gets home on Sunday night, and visit my dad on Saturday! It's a win-win because our children will be chatting with him on the phones if they couldn't in person, but that is ok. No guilt and no fuss. We know we are a tightly knit family and see each other as often as we could. Love imposes no guilt! Share your Grads and Dads gift ideas that don't blow. Thank you from the bottom of my heart and have a lovely Grads and Dads weekend!